The Siphon is a modern high wrap frame meets a classic shape. 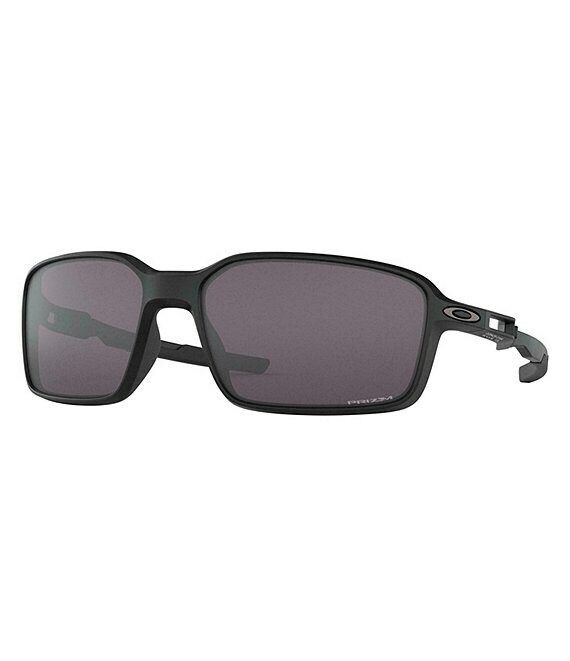 This is a sophisticated innovative design done by Oakley. A durable frame and ensures everyday comfort.